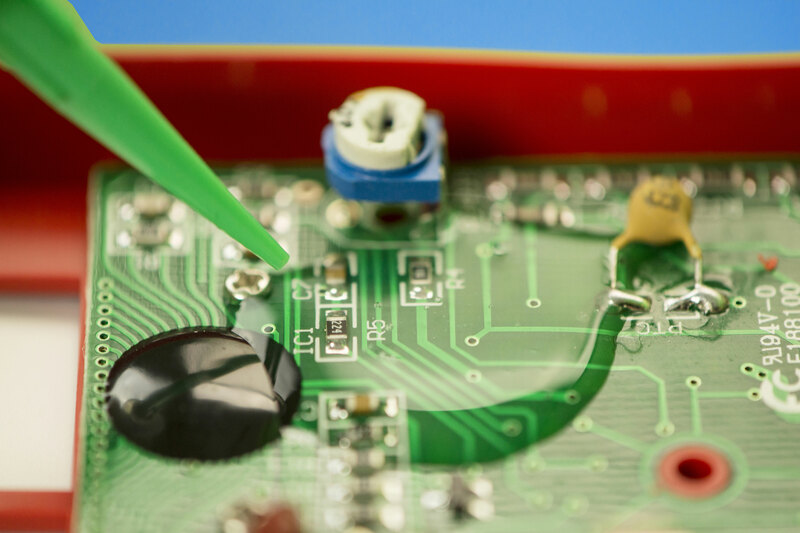 Master Bond EP30LP-2 is a two component, low viscosity epoxy resin system with superior optical clarity and light transmission for high performance bonding, sealing, coating, and encapsulating. It is formulated to cure readily at room temperature with a full cure being realized in 2-3 days. It cures more rapidly at elevated temperatures, 2-3 hours at 150-200°F. To optimize the properties, the recommended cure schedule is overnight at room temperature, followed by 2-3 hours at 150°F. It has a two to one mix ratio by weight or volume and contains no solvents or diluents. As mentioned above, it has low shrinkage upon cure. As shown in the the chart below, EP30LP-2 has an impressive physical strength profile. It bonds well to a wide variety of substrates including metals, composites, glass, ceramics and many plastics. The cured material is also an outstanding electrical insulator. It is also relatively lower exothermic type epoxy, which allows it to be used for moderate sized potting and encapsulation applications. It has reasonably good chemical resistance to water, oils, fuels and hydraulic fluids. Its service temperature range is -60°F to +250°F. The color of Parts A and B is clear. EP30LP-2 is worthwhile to consder for electronic, electro-optic, optical as well as aerospace and vacuum type applications. EP30LP-2 is available is various sizes and units to accommodate customer's needs.